Canon 4K DP-V3010 display. Picture: Canon. 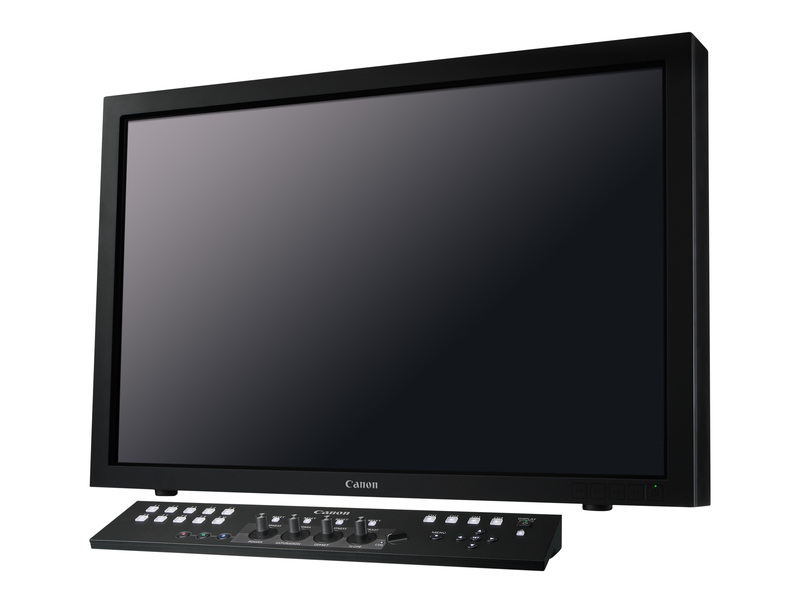 Canon has confirmed its move into the professional displays market, with its announcement of its first reference video monitor. The DP-V3010 is a 30-inch, 4K production monitor which the company says is especially suited for colour grading and editing in high resolutions, including 4K. 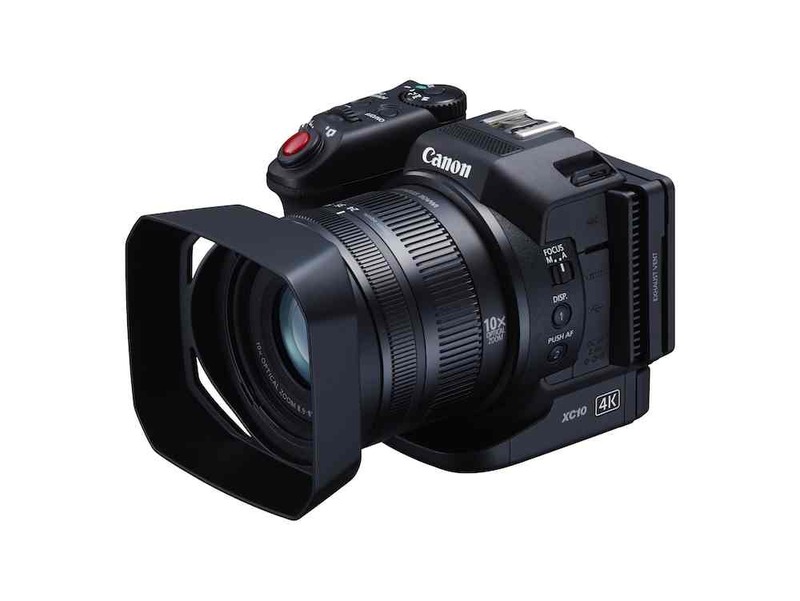 The launch comes after Canon’s demonstration of its display technology at this year’s IBC show, and is part of the company’s push into 4K, led by cameras such as the EOS-1 DC and C500. The screen is based around an LED backlight and a custom-designed image processor from Canon. 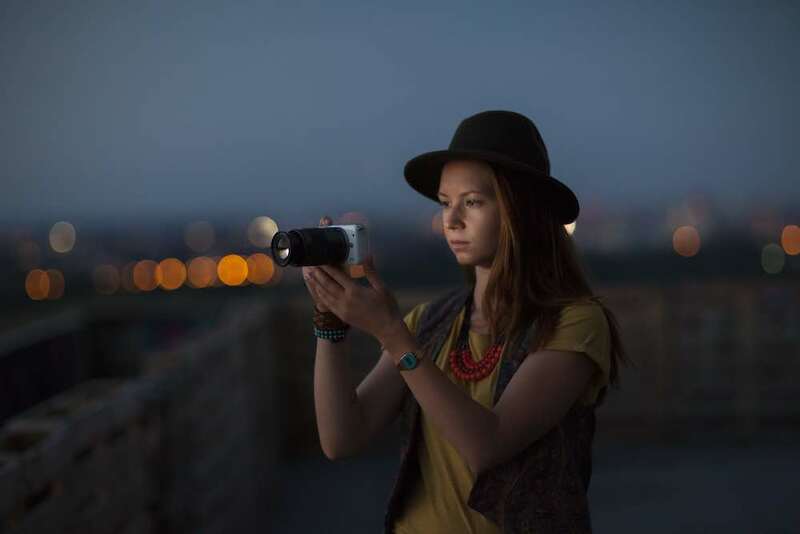 The screen has a 16:10 aspect ratio and a resolution of 4096×2560, which slightly exceeds the requirements for the DCI 4K standard. The screen’s colour space can be set to ITU-R BT.709, EBU and SMPTE-C and Adobe’s RGB colour space. Video inputs support 24fps (native) and rates up to 60p, and scaling for 2K and HD viewing. Interfaces are four-way 3G/HD-SDI connections and DisplayPorts, with two four way 3G/HD-SDI outputs for pass through to second screens, recorders or other equipment. 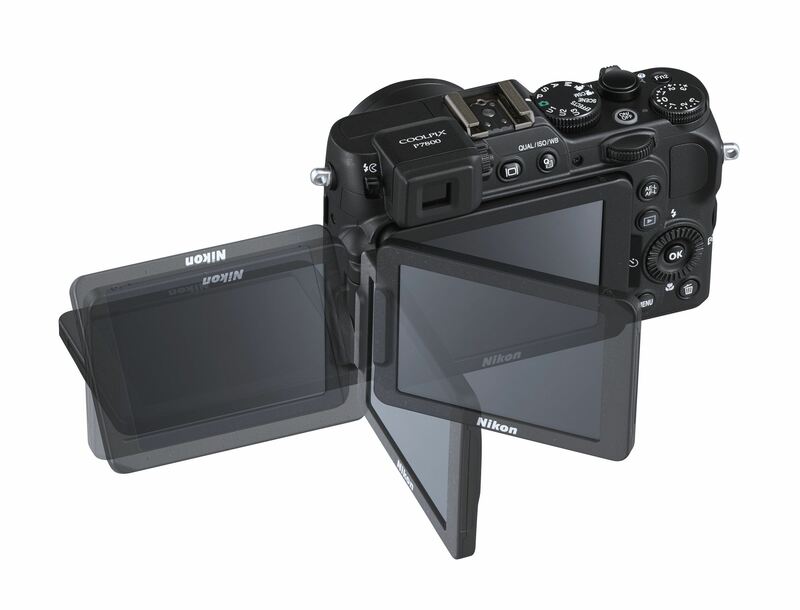 The new screen will go on sale in the first quarter of 2014; pricing has not yet been set.